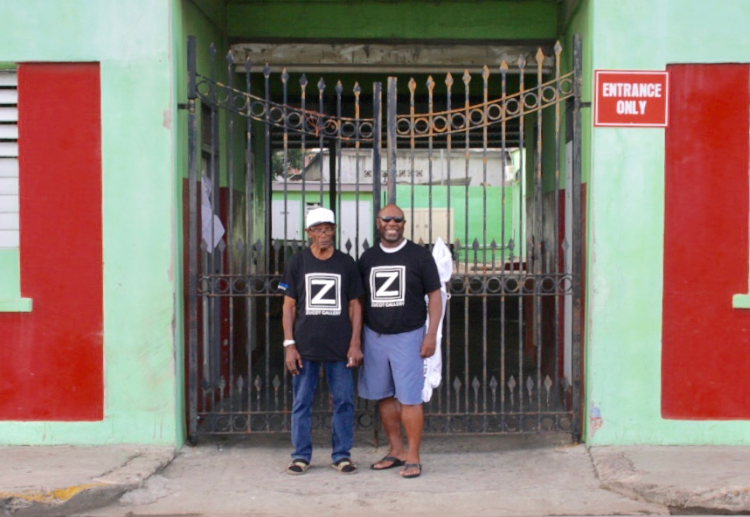 ZuCot Gallery was founded in 2008 by Troy Taylor, an engineer who developed a passion for collecting art during his global travels as a Fortune 500 corporate executive. With encouragement from some of the artists whose work he collected, he purchased a dirt floor commercial space in the eclectic Castleberry Hill section of Atlanta and transformed it into the brightly light, chic, and contemporary space that it is today. Frances Ann Taylor aka "ZuCot"
Herman Taylor, 90 year old son of "ZuCot"
"ZuCot" was the nickname given to his paternal grandmother, Frances Ann Taylor. Mrs. Taylor was born in the late 1800’s on the British colony of Saint Christopher (now St. Kitts). She was one of the first women allowed to own a stall in the local produce market. In order to survive the fierce competition with her male counterparts, she developed the reputation of being “as tough as a ZOO CAT”. Her vocabulary and demeanor allowed her to mix it up with the best of them. As the family migrated to America, they softened the name and refer to her as ZuCot. 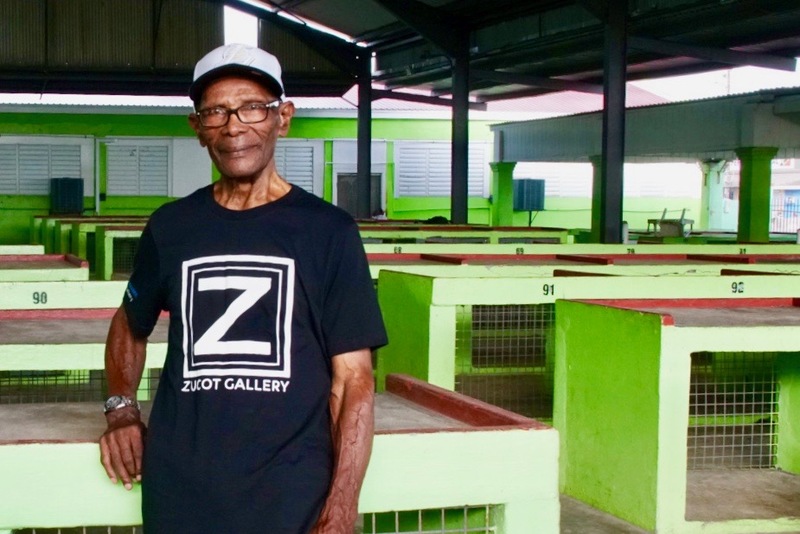 “The name of the gallery [ZuCot] is a tribute to the pioneers and giants whose shoulders we stand on. Without knowing where you came from, it is difficult to know where you are going” says Taylor. In 2011, Mr. Taylor attended an art show produced by Mr. Onaje and Mr. Omari Henderson, owners of Premier Art. The Henderson brothers, who are both engineers from Tuskegee University, manage their father’s art career through a number of highly successful art shows and pop-up exhibits. ZuCot Gallery has grown to become the largest African American Fine Arts Gallery in the southeastern United States. ZuCot represents artists from all over the country and possesses a client list from high school teachers to corporate CEOs. The gallery has hosted events for congressmen, senators, supreme courts justices, mayors, professional organizations, Fortune 500 companies, student field trips and an occasional birthday, anniversary, or wedding bash. ZuCot Gallery has developed a reputation for not only being a fine arts gallery, but a place where like-minded Individuals gather, network, and connect through the world of art.